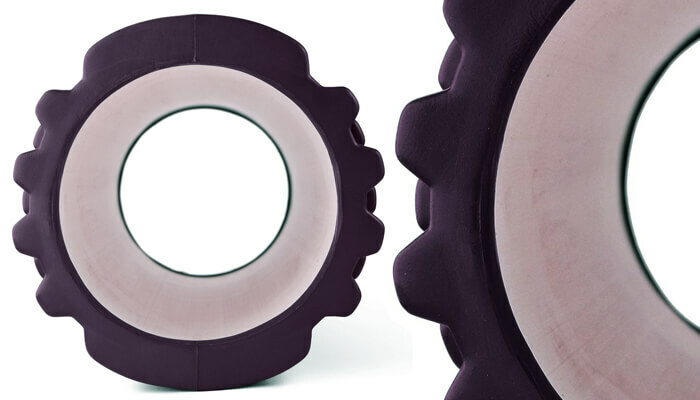 The Manuka foam roller is a hands-free self-massager to loosen and relieve muscle tension. 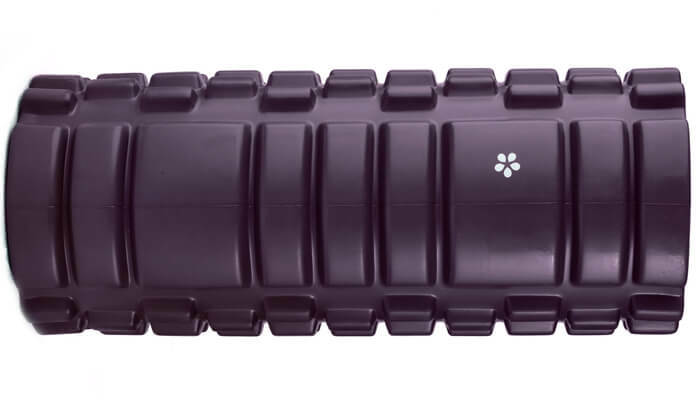 Foam rollers are becoming increasingly popular for use before and after any exercise. Many therapists also recommend the use of foam rollers. 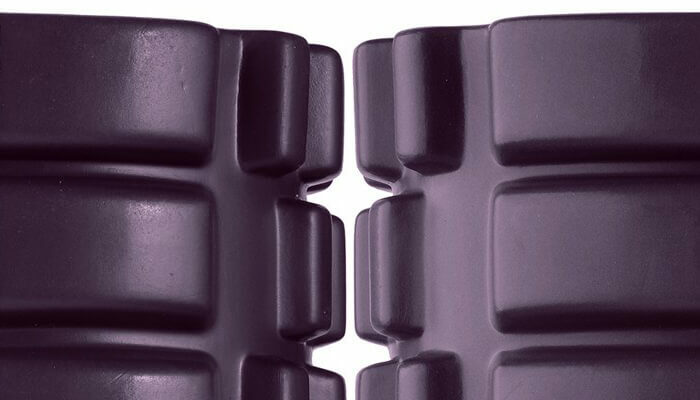 The roller itself can be rolled against muscles to gently break down 'knotty' areas and relieve tension. The different textures on the roller are used to provide different levels of massage.